We have been using JustHostMe.co.uk for a number of years now to host our websites and have been impressed with the service they offer. Recently they have upgraded their networs to the super fast new PEER1 Newtwork. And finally edit the line <link rel=”stylesheet” href=”css/slimbox.css” type=”text/css” media=”screen” /> to …. 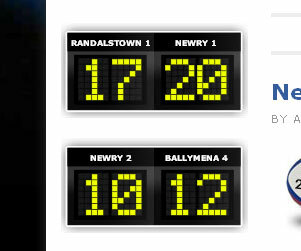 Syd Marketing designed and manages NewryRugby.com, the website is commissioned for a complete update this Spring, and this has already begun with some new features including a “electronic” scoreboard displaying the latest results from every team. The scoreboards are updated by drawing additional fields from the latest posts in the relevant category. Have a look at NewryRugby.com for more. For your own Sports website with this feature for any sport including Rugby Websites, Soccer Websites, Football Websites and even GAA website design, please contact us. By cheap we don’t mean poorly built, poorly designed, poorly thoughout websites. By cheap we mean value for money website built by a knowledgable team in open source software and tip and tricks to get your site seen and ranked on the search engines. 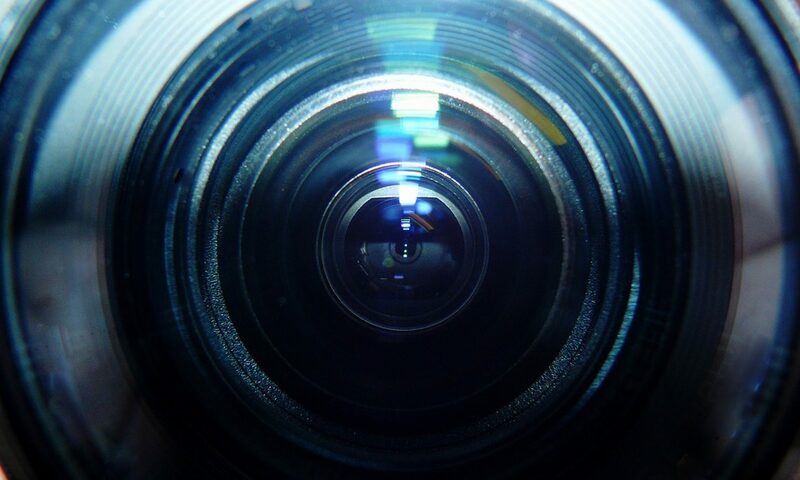 Syd Marketing also helps with the development of websites, ensuring they are found on the web. 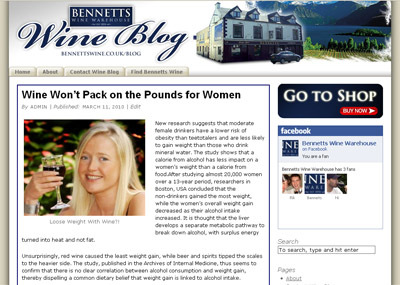 Developing a new blog for Bennetts Wine Warehouse. The new blog will inform potential customers about new wines, special promotions, wine tasting and general wine news. The style of the blog is using the WordPress and the Thematic framework. It has been intergrated with Twitter so that any new posts will be published to twitter. It has been updated with SEO, google maps, contact form and mailchimp newsletter intergration.